We feature fully suited hardware as standard. 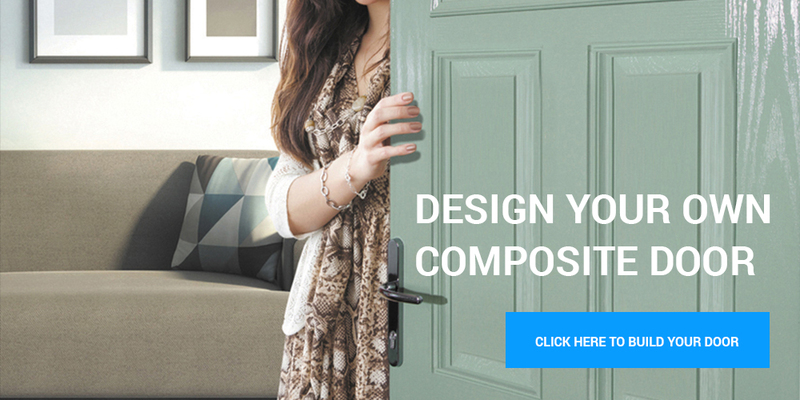 Our door handle is an attractive looking product, which offers an ergonomic design with no compromise on grip length. The handle has been manufactured to an extremely high standard with outstanding product performance. Peace of mind guaranteed. 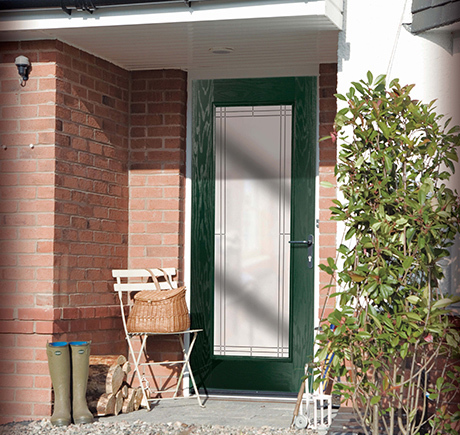 Not only will your personalised door arrive in as little as 5 days, but once fitted, the doorset is guaranteed for up to ten years, depending on the finish and paint selected.